The Matrimonial News was published in the 1870’s through the 1890’s. It was published in San Francisco, Kansas City and London. It contained ads posted by women looking for someone to marry and from men searching for a bride. Ad posters were assigned a number and no names were given out until the poster of the ad directed the editor to release their names. I intend to have at least one more in The Mail Order Bride Series. I want to carry Jedadiah through the Great Sioux Uprising of 1876. I have begun researching the material already. Generally, after a few letters back and forth, if the woman found someone that sounded interesting and sincere, funds were sent to cover her transportation to the location of the male. 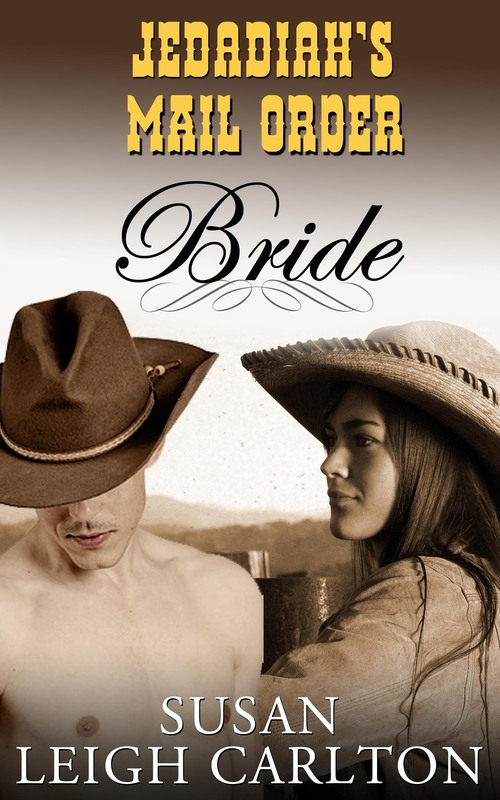 When they married, she were known as Mail Order Brides. This is the story of #412, Sarah Grace Hastings of Owego, New York. Her fiance had been killed at The Battle of The Wilderness. She grieved for several years until she found herself past the marrying age. She placed the ad. Jedadiah Elias Barnette was an unsuccessful gold miner who had migrated on to Wyoming. He filed a homestead claim and now had land but only the companionship of a horse, chickens and hogs. He placed an ad and became #378. This is the story of Jedadiah and Sarah, and the life they made for themselves on the western frontier. You can purchase this story from Amazon. 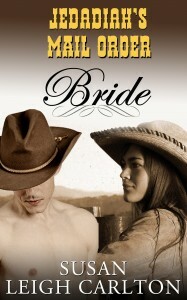 I just read The Reluctant Mail Order Bride and really enjoyed it . I look forward to reading more of your books. Thanks for the clean language.